But I was ready for it and I knew I could do it. I've just turned 40, I have a son and I feel more settled and driven than ever. 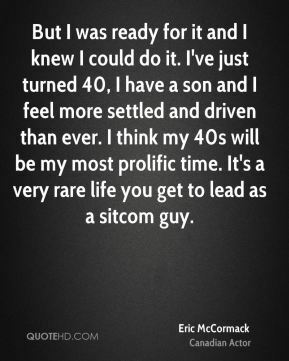 I think my 40s will be my most prolific time. 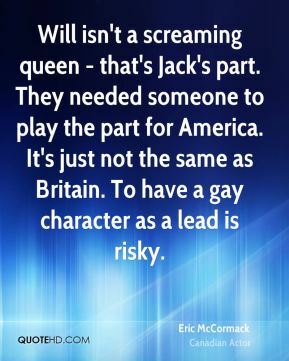 It's a very rare life you get to lead as a sitcom guy. I have accomplished a lot, but it didn't happen overnight for me. 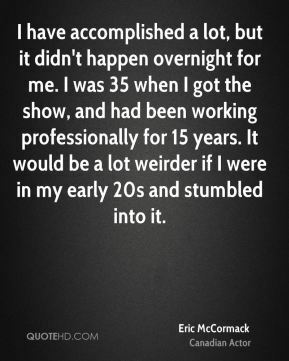 I was 35 when I got the show, and had been working professionally for 15 years. It would be a lot weirder if I were in my early 20s and stumbled into it. I started to realise that it wasn't for me. 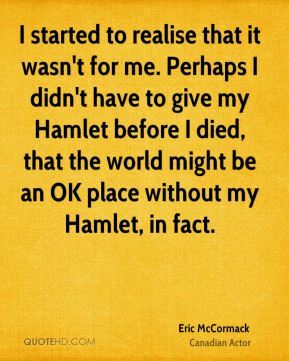 Perhaps I didn't have to give my Hamlet before I died, that the world might be an OK place without my Hamlet, in fact.